One style that will take you anywhere (sort of like the multitool of pants). Fabric has stretch and a water-repellent finish so you can go longer between washes and still look presentable. 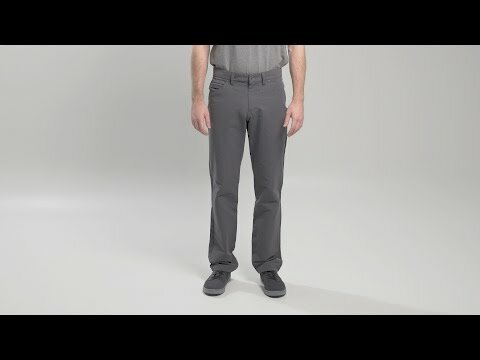 DWR (durable water repellent) finish keeps the pants looking great.